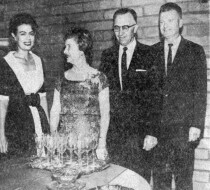 Assisteens held a "senior prom" for residence of Royal Estates. 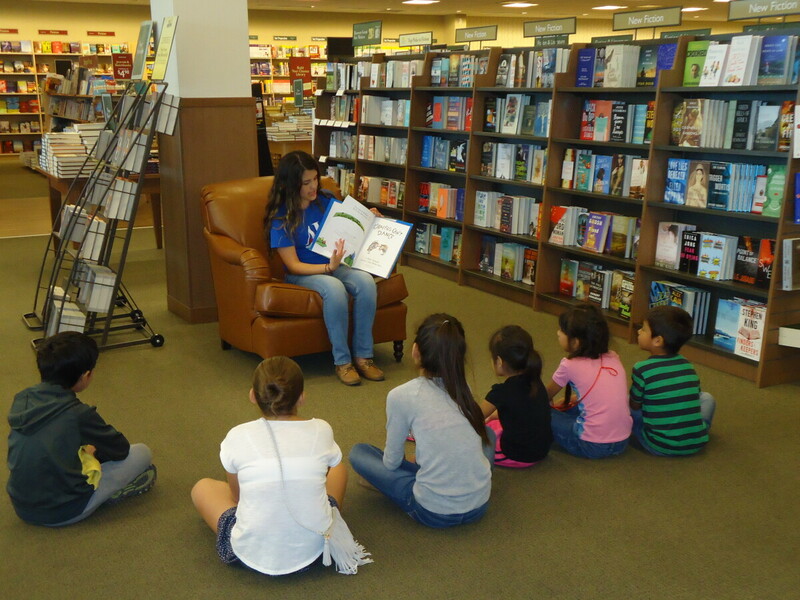 Assisteens read a story to children visiting Barnes & Noble. 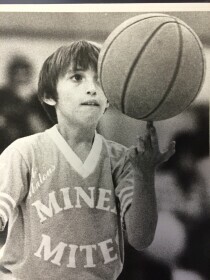 Image os of teenage girl reading to children at a book store in El Paso Texas circa 2015. 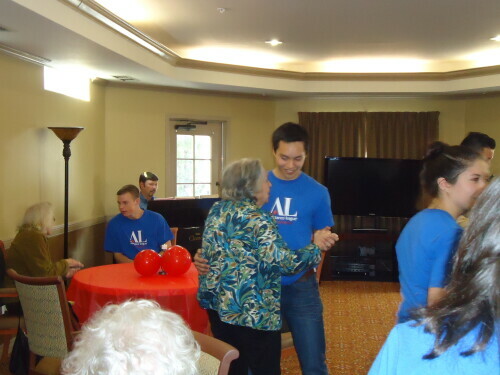 Assistance League® Assisteens® held a Christmas party for the children living in La Posada Home. 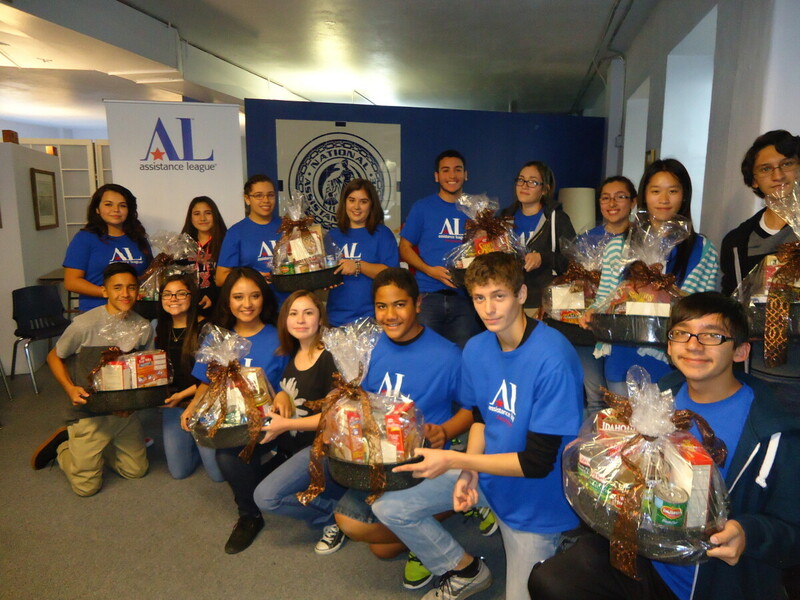 Assisteens provide thanksgiving baskets to families at La Posada Home. 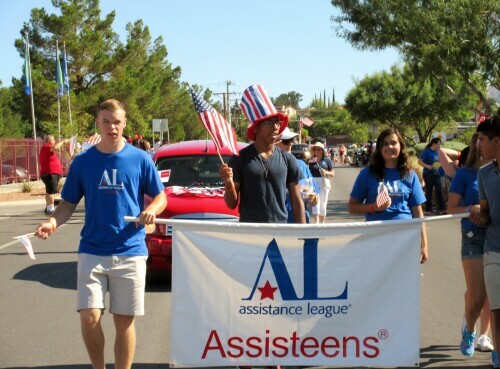 Assisteens, an auxiliary for young people in grades 7-12, supports the philanthropic programs of Assistance League with special emphasis on Operation School Bell® and We Help Others. 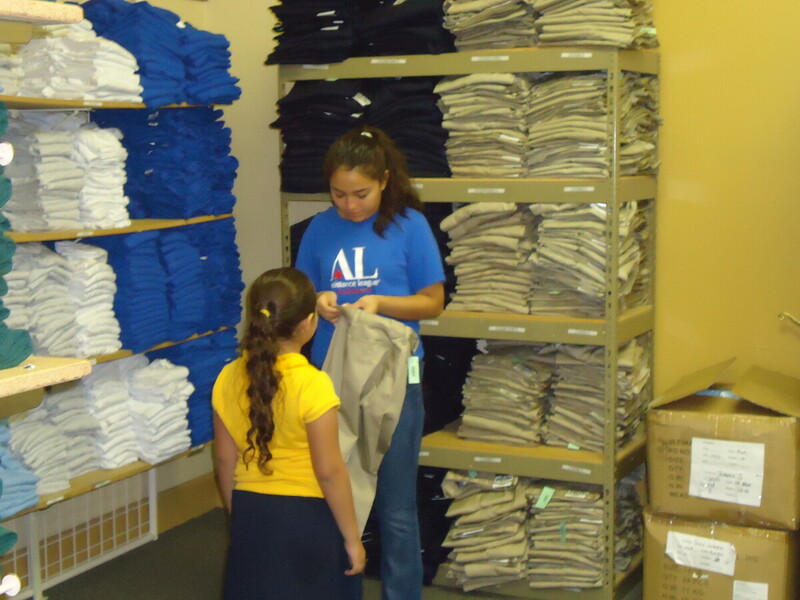 Members work during the summer to process new clothing that will be given to school children, and during the school year, they work with children residing at La Posada Home, a transitional living center for homeless women and children. 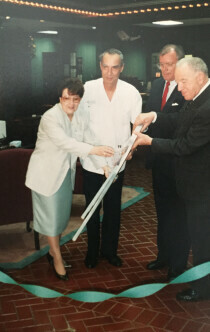 Assisteens provides opportunities for volunteering, making new friends and developing leadership skills. 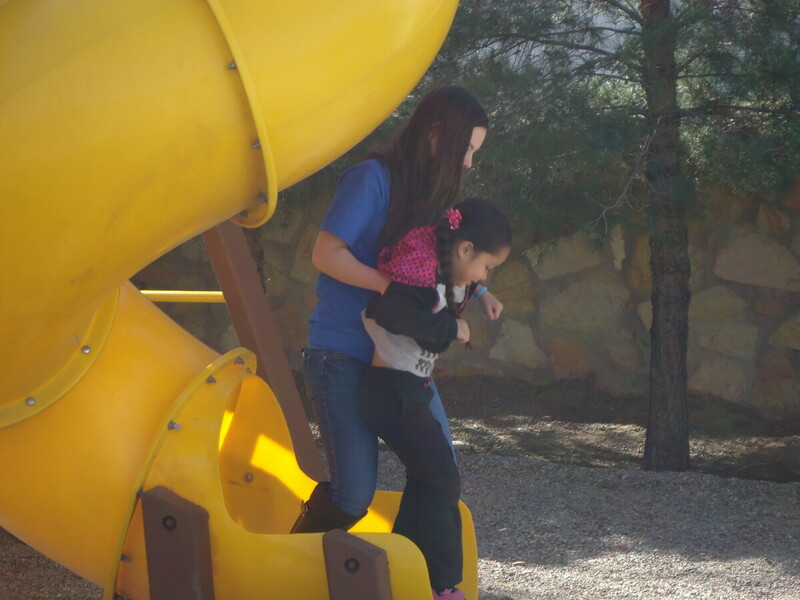 Members of Assistance League's Assisteens® play with children living in La Posada Home. 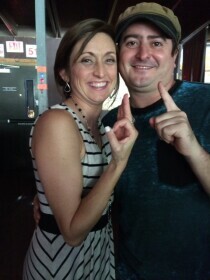 Assisteens collected books for the Boys & Girls Club as part of Make A Difference Day! 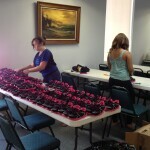 Assisteens help prepare items for Operation School Bell®. 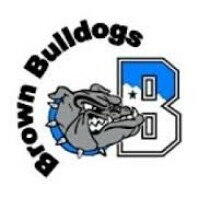 Logo of Brown Middle School on westside of El Paso, Texas. 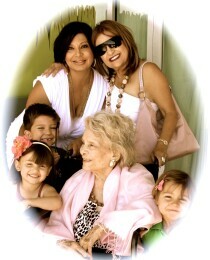 This is four generations which is my Mom, myself, my daughter and three grandchildren back in 2011 on Mother's Day. 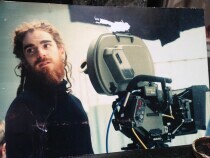 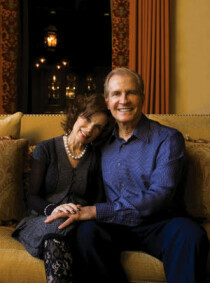 Woody and Gayle Hunt are slowly stepping into the spotlight. 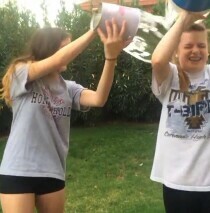 I poured my ice water on my best friend during the ice bucket challenge. 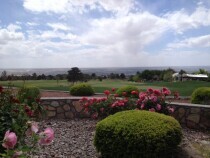 Uploaded on 04.20.2015 by Lisa H.
These roses bloom at Coronado Country Club, The 18th green is in the background.